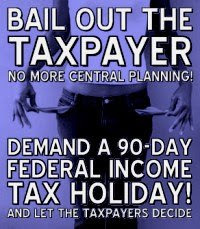 A Nest Amid Thorns: Bail Out The Taxpayer!! If only! In truth, the entire tax system needs to be completely reorganized. I very much enjoyed your Asheville photos. I'd love to visit those bookstores. And what a beautiful inn... with waterfalls even! I'd never want to leave!